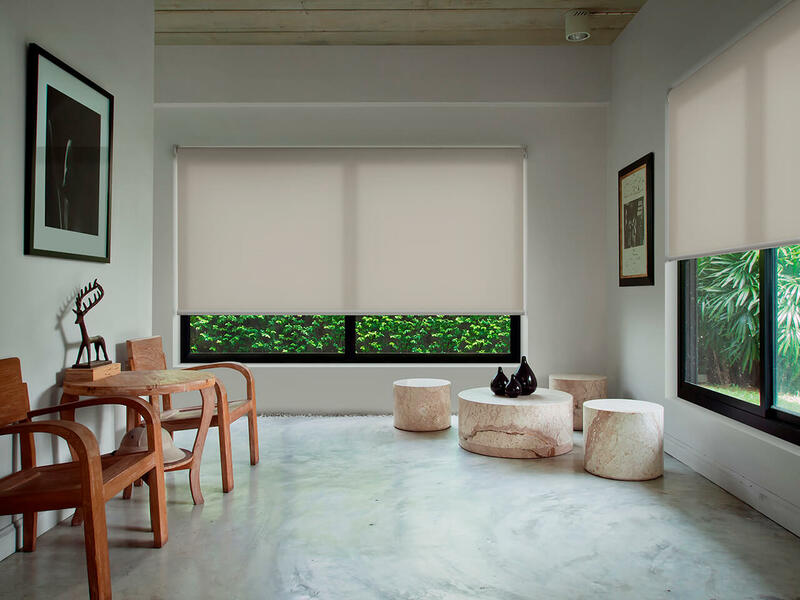 Available in a range of fabrics types including sheer, translucent and block out, this simple yet elegant shading solution is perfect for any home. Our roller blinds are available with quality motorisation, chain operated and now with our easy rise chain free and child safe system. With spring assist included as standard on larger blinds for easy operation. Roller blinds are the energy efficient, cost effective way to create privacy and comfort. Made right here in Perth for Western Australian conditions, our roller blinds are built to last with an industry leading warranty. 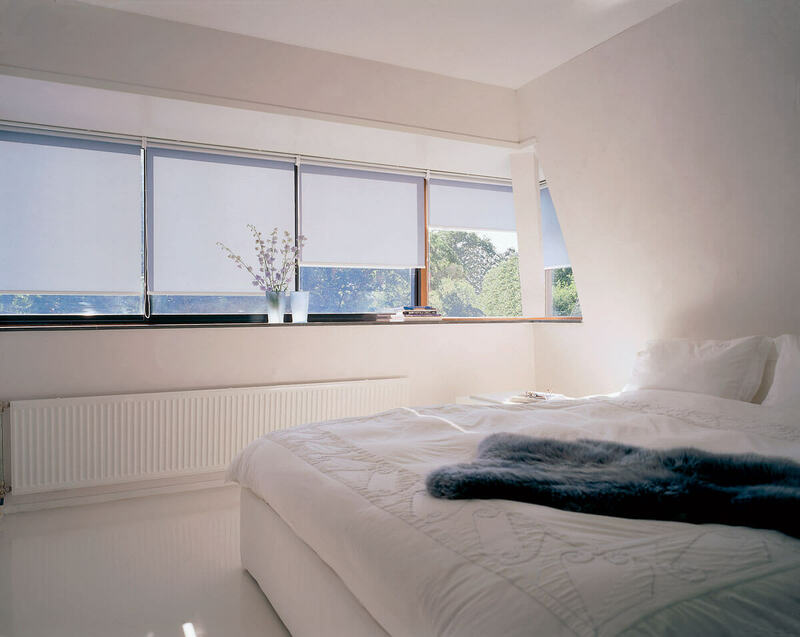 Also referred to as holland blinds, roller blinds are one of the most popular choices for window furnishings in Perth. Great for those seeking a simple window furnishing that offers both contemporary and traditional fabric options to suit all tastes and budgets. 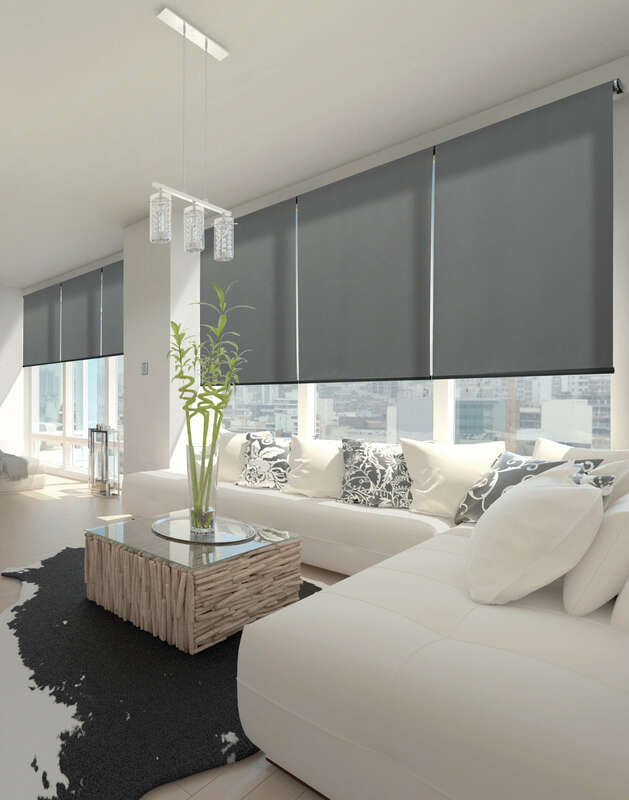 Designer Blinds offers one of the most advanced roller blind systems backed by an extensive warranty and manufactured locally right here in Perth. Our premium roller blind selection features a geared clutch, meaning your blinds will always be easy to use and lighter to operate over traditional roller blind systems. This also reduces stress on your blind hardware ensuring a lifetime of use making them the most cost effective shades for windows available. We also sell a range of dual bracket systems, giving clients a greater flexibility, allowing them perfect light control using a day blind (sheer or translucent) and a block out roller blind on the same bracket. Double roller blinds are becoming increasingly popular in Perth as they allow clients to have a sheer roller blind for daytime use and a block out blind for privacy. Our brackets come in various configurations including one of the most compact double roller blind brackets on the market. Our roller blinds can be combined with our sheer curtains to give clients a more versatile and cost effective option over traditional dual curtain systems. Also referred to as sunblock blinds, block out blinds stop all of the sun and UV from entering any room. Our new light lift system means you can now have smaller light gaps than traditional chain operated blinds, and a completely child safe option for those with small children. We also have a theatre system incorporating a pelmet and side channels to make your block out blinds completely light tight. This is perfect for shift workers, hospitals, board rooms and theatre areas where the small light gaps create an issue. Translucent fabrics are perfect for those that want light in a room but still wish to maintain privacy. Unlike sheer fabrics translucent fabrics are opaque in nature and whilst they allow light in they are still highly UV resistant and obscure the view in either direction for those on both sides of the blind. Translucent blinds are perfect for those that want only one window furnishing in living areas and do not want all the light blocked out. 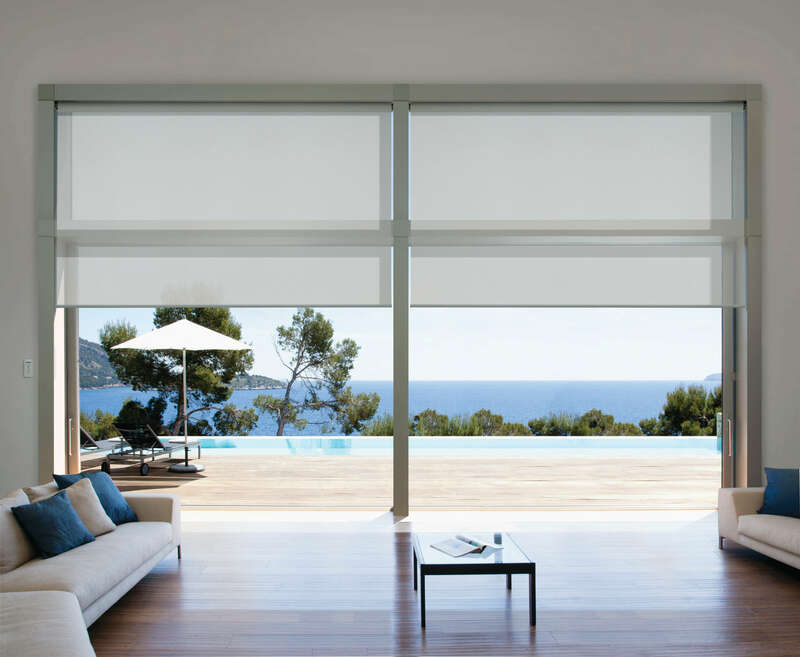 Sheer roller blinds provide sun and UV protection while maintaining the view outside. 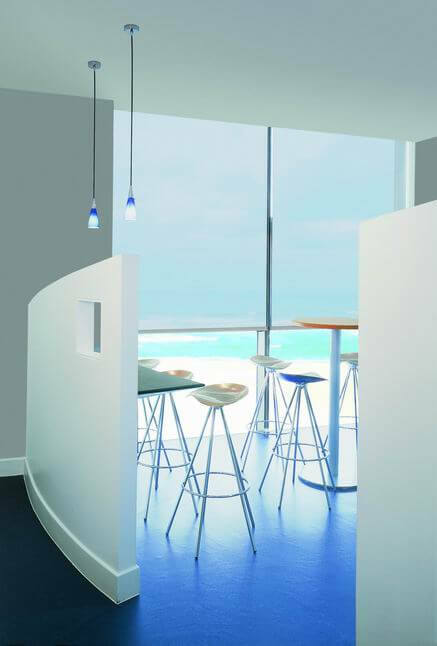 They are great for creating a feeling of openness for occupants and suitable for commercial applications such as offices and retail spaces as well as any home situation. Sheer roller blinds will provide day time privacy for occupants and allow positive light flow throughout your space. 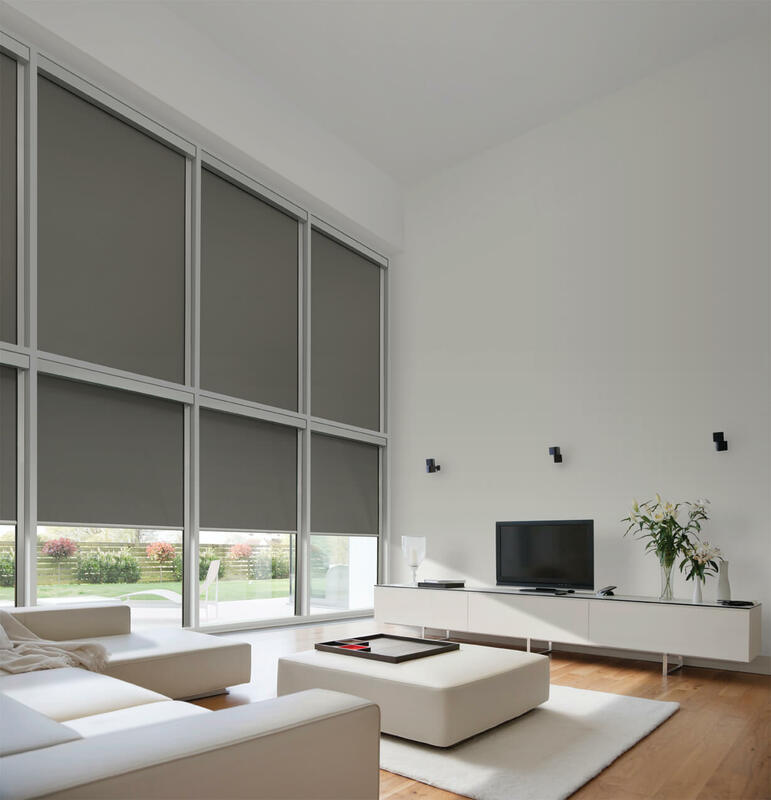 We also have a range of metalised fabrics for those that wish to have a high performing roller blind with better solar gain properties than a traditional non-performance fabric. 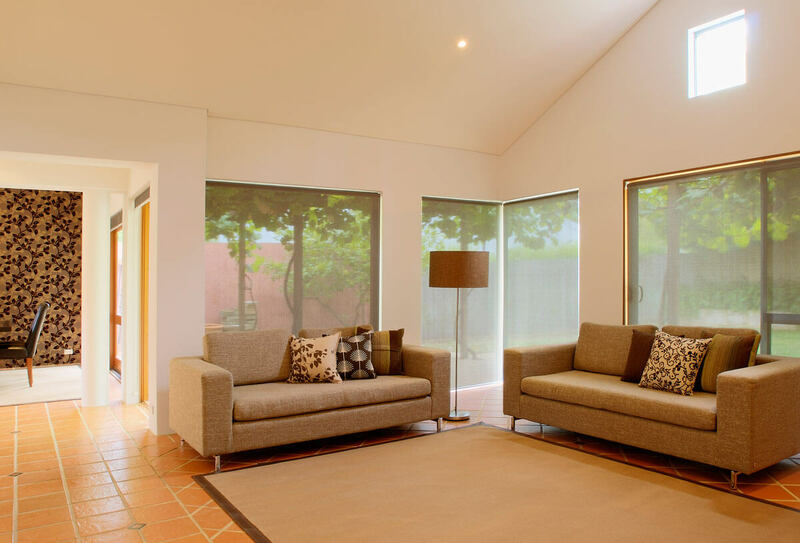 Designer blinds offers one of the widest range of Australian made fabrics. Most of our fabrics are wide width, meaning that when combined with our heavy-duty system, we can make larger blinds for fewer light gaps and joins across your glazing. Many of our fabrics also incorporate anti-mold coatings, anti-bacterial coatings, duraguard and Teflon coatings to make them easier to clean and inhibit mold and bacteria in moisture prone areas. This increases product longevity and makes sure your blinds will stand up to Perth conditions for longer and without marking. 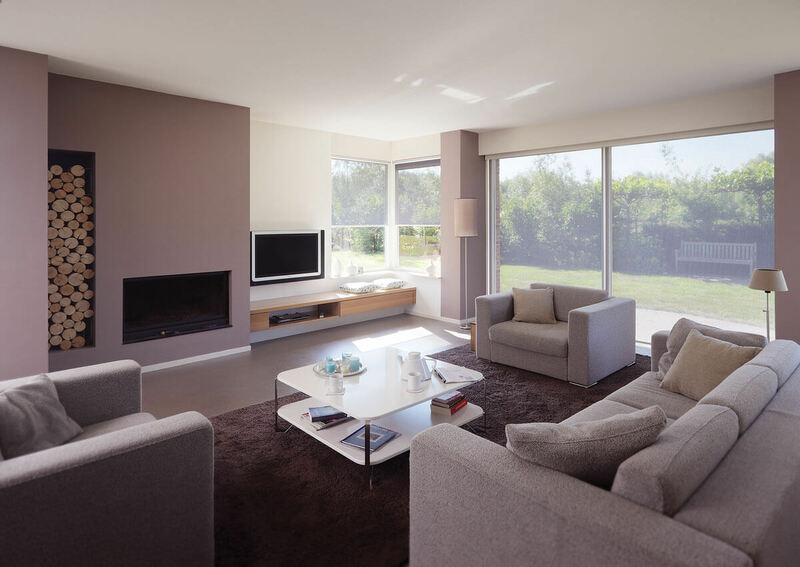 Our premium motorisation solutions will be sure to impress, giving clients automated operation of their blinds via a remote control, wand or wall switch. We are also able to work with smart systems to integrate our blinds into your homes’ cbus control panel. Motorised blinds from Designer Blinds offer the latest of technology, manufactured and developed in Europe, meaning they are quieter and smoother in operation than ever before. 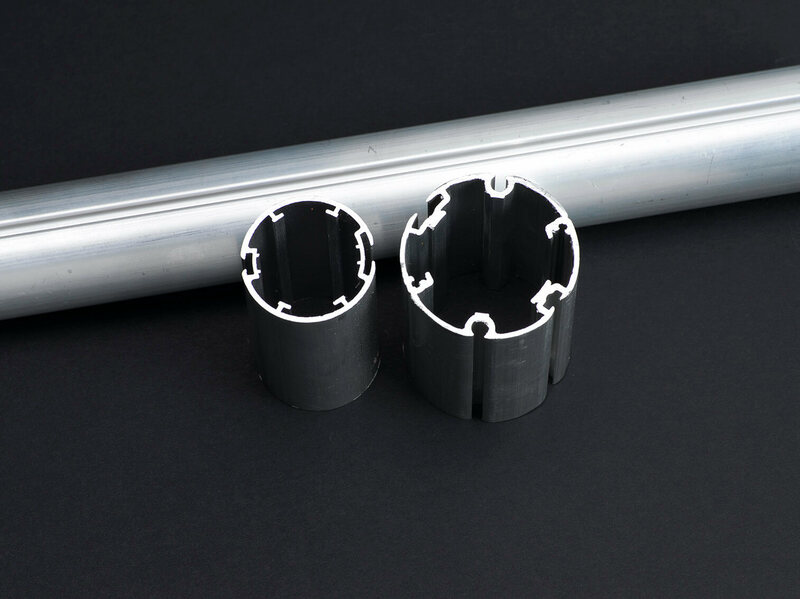 Our motorised blind systems can also be combined with our motorised curtain tracks. Can’t get power to the window? We have battery powered motors for our blinds meaning no electrician is required. For a free in home demonstration contact us for a free measure and quote or visit our blinds page for more information about our full range of products.